Last night hosted the GLAAD Media Awards in LA, and with it, drew in the A-List celebrities all dressed to impress! 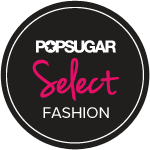 These are just a few on my favourite outfits, lets see who's got the best style! I love this high-low dress as worn by Maria Menounos. 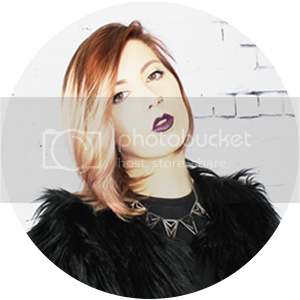 The sculptural shoulders really make her stand out and the colour is just gorgeous! 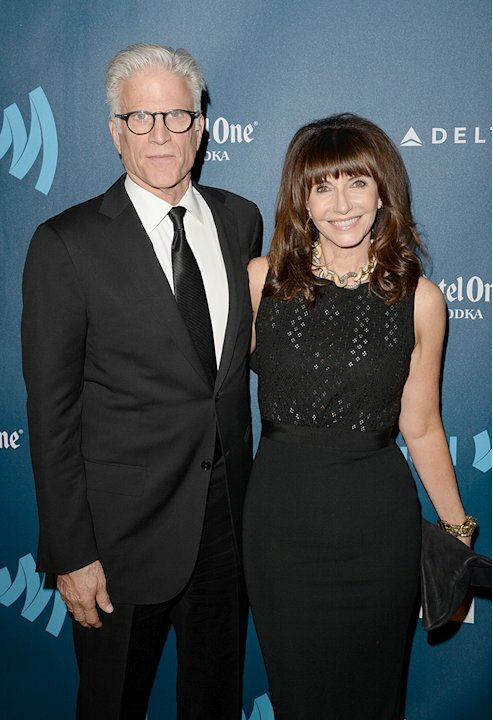 Ted Danson and Mary Steenburgen bring classic style to the event as they turn up dressed all in black. Kelly Rowland looking totally hot all in white. 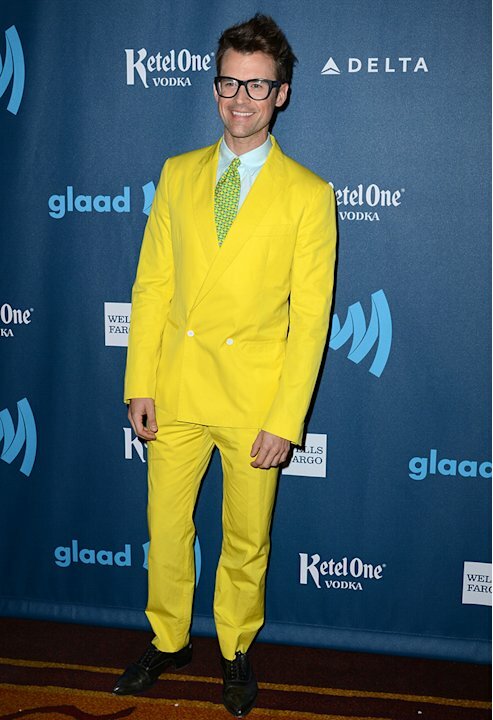 Brad Goreski rocking the neon trend.. or looking like a banana? Georgia King looking so sweet and summery in this little dress!